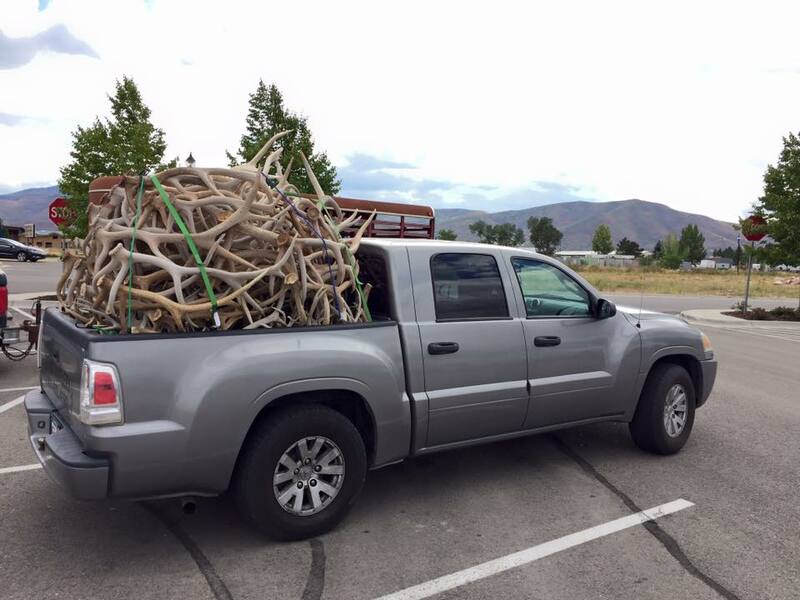 We are a Utah based antler buying company with 18 years of experience in the antler industry. We have a great reputation for paying top dollar and more importantly top grading. We would love to have you as one of our returning customers. 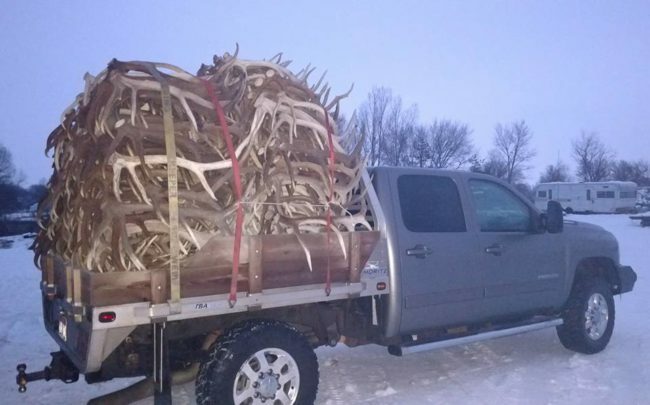 Thanks and happy shed hunting. Do you buy mule deer antlers from California – probably end of March or beginning of April? What is your price? Do u buy an 6 to 8 ft Chandelier? Hello I’m tryingredients to sell elk antler hand carved n detailed what would b the price for that? Hello I’m trying to sell elk antler hand carved n detailed what would b the price for that? 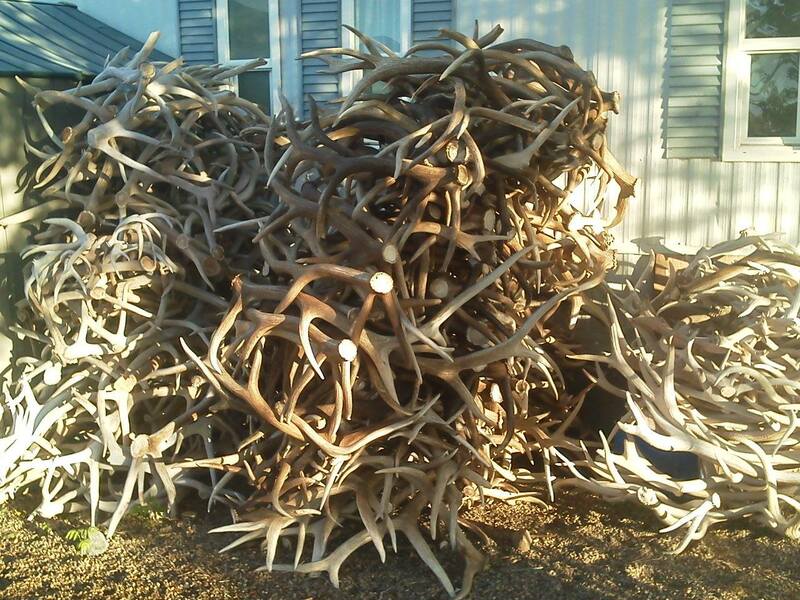 Don’t sell your sheds. Hold off the market is to flooded. If you hold of the price will go up. How much are moose paddles going for?